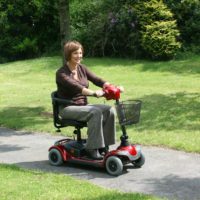 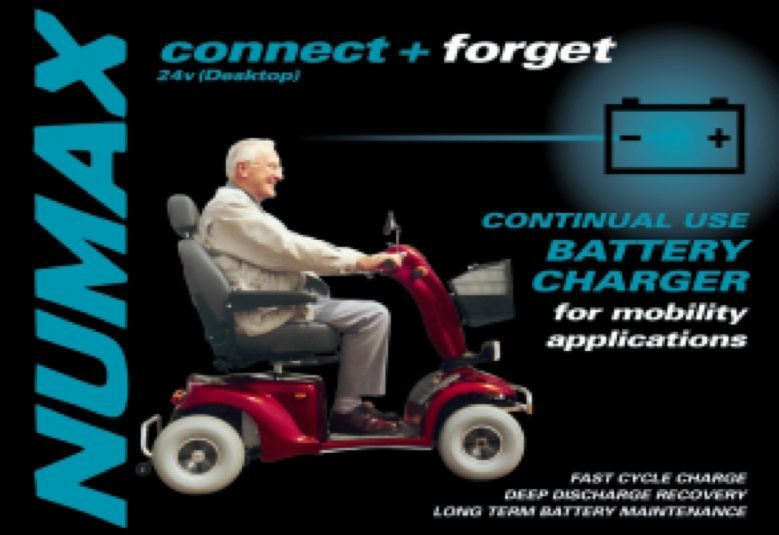 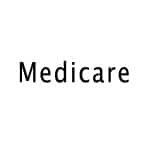 Mobility Scooters & Electric Wheelchairs usually have a pair of 12 volt batteries installed. 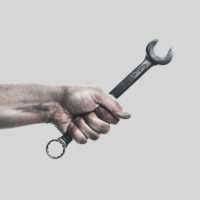 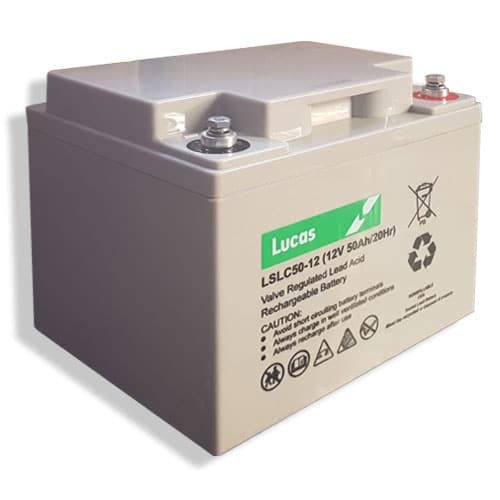 Mobility Battery types come in many different sizes so its important you purchase the correct batteries. 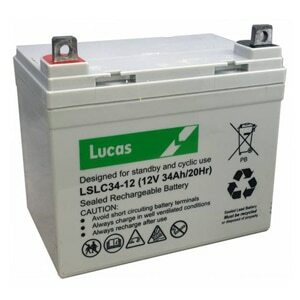 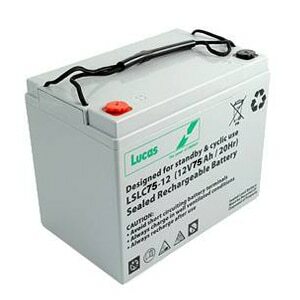 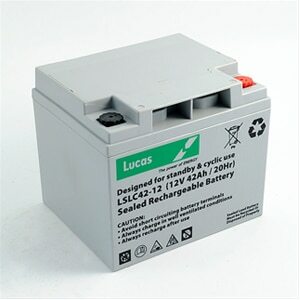 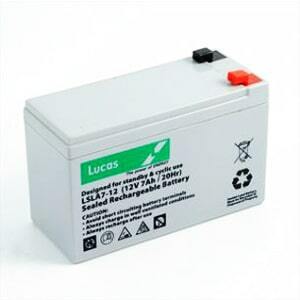 You can check the existing batteries power output (ah) located on the front or sides of the battery casing e.g. 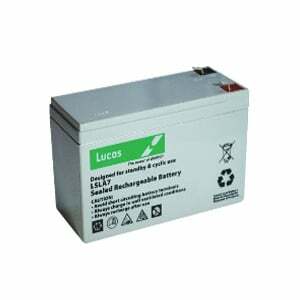 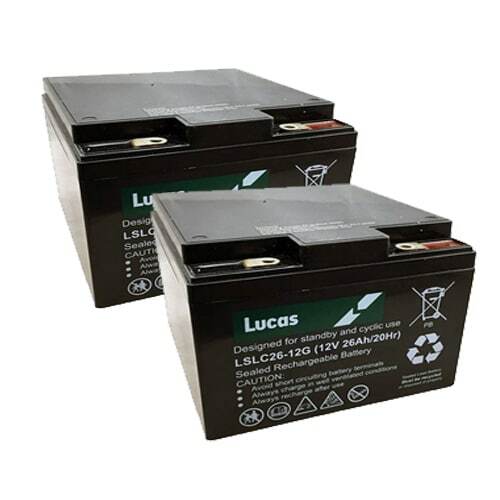 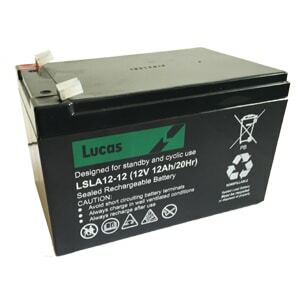 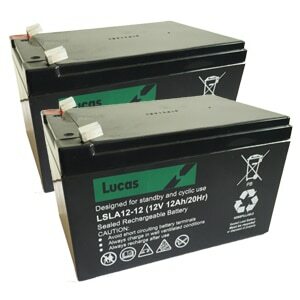 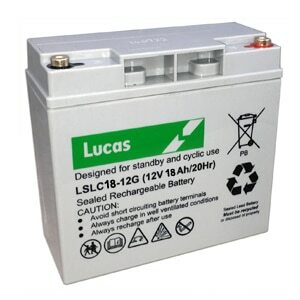 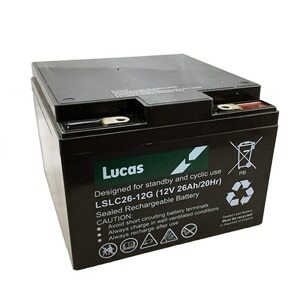 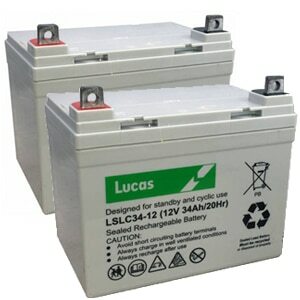 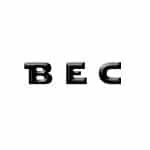 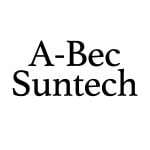 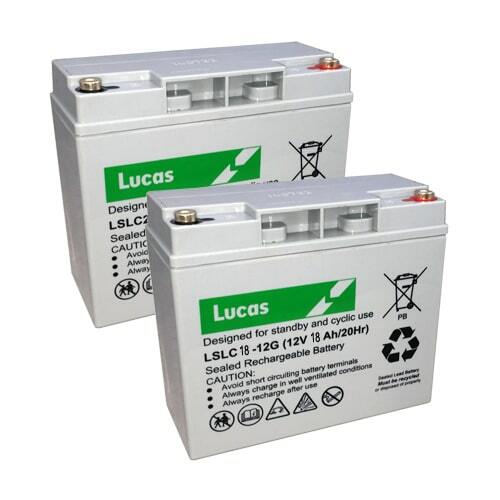 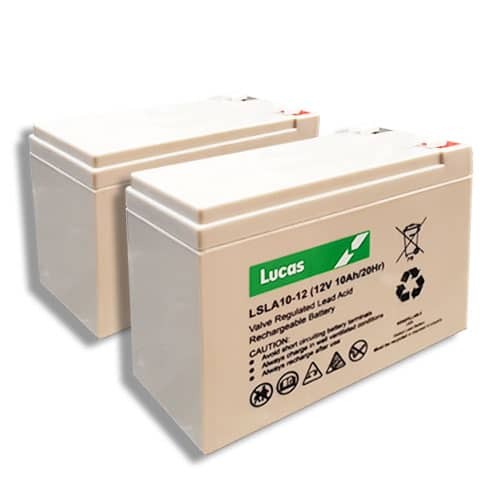 12v 34ah or 12v 85ah etc. 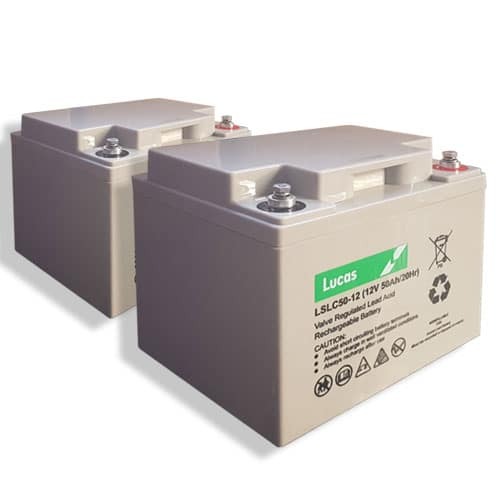 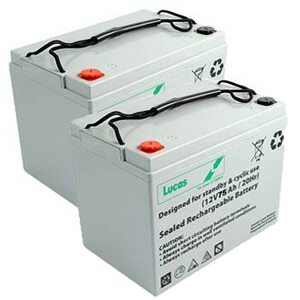 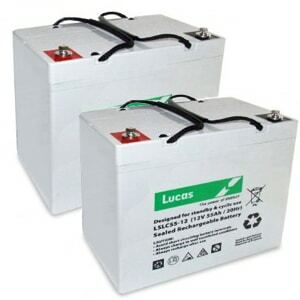 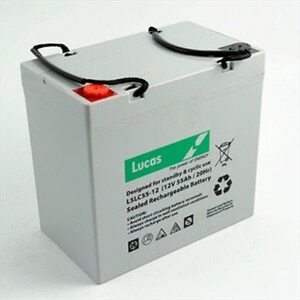 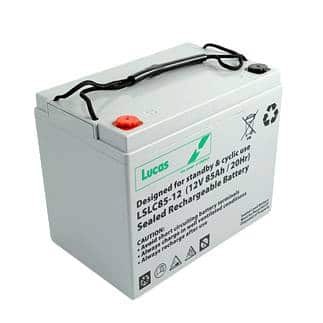 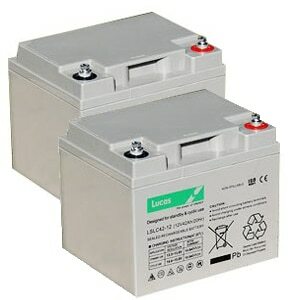 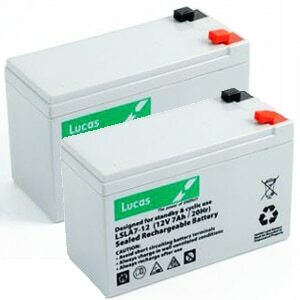 Sadly due to changes in the law, the HMRC now state that you can only claim the vat back on mobility batteries purchased from the store that actually fit the batteries. 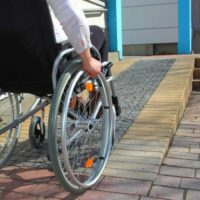 We agree this is very unreasonable as disabled people already have to pay huge amounts for the specialist type of battery their scooter or buggy already. 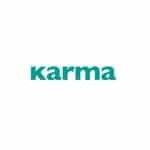 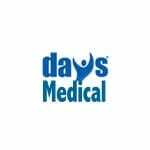 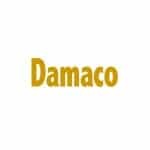 We try to keep the prices of our Mobility Batteries down to lowest possible price always and for certain batteries, we sell them in pairs for an lower price than paying for a single battery type.